The Wells Fargo Center has signed an agreement to get 100 percent of its power from an Illinois wind farm. 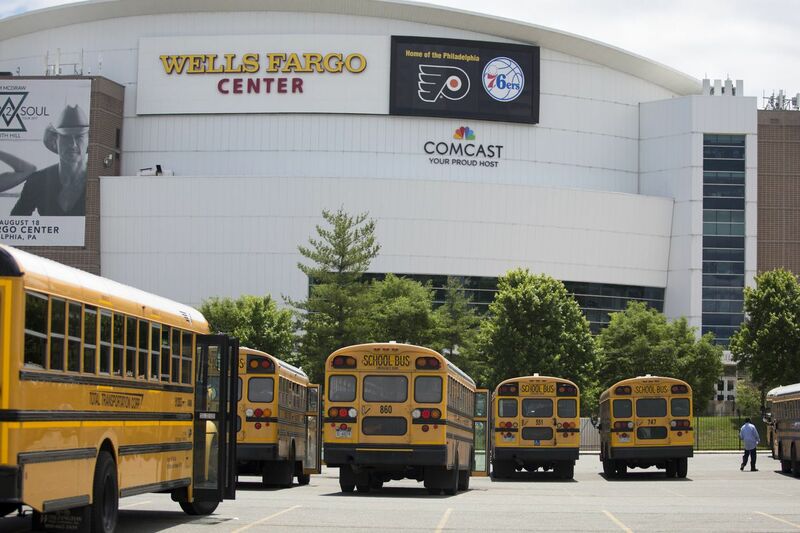 Comcast Spectacor has signed a long-term agreement with Exelon's Constellation unit to supply Philadelphia's Wells Fargo Center with 100 percent renewable energy from an Illinois wind farm. The company announced Tuesday that it will buy power from Constellation, supplied from a 9 megawatt share of the Enel Green Power HillTopper wind project near Springfield, Ill. The 185-MW wind farm, expected to be completed this year, is also supplying General Motors and Bloomberg LP under power-purchase agreements. Comcast said the agreement reflects its commitment to building a more resource-efficient company and reducing its environmental impact. The South Philadelphia sports arena uses about 31,140 megawatt hours of power a year.